On 8 pm on Tuesday night a portion of Hong Kong fell into blackness. 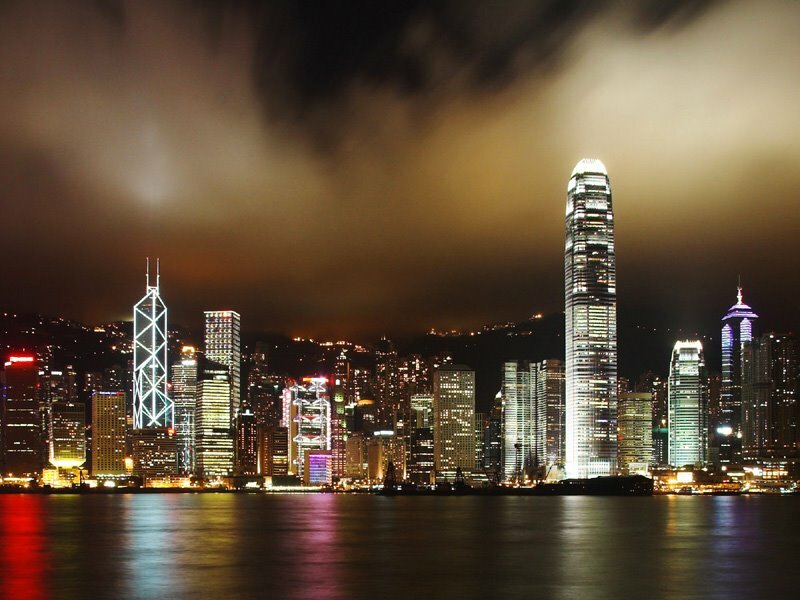 It was a part of the 'Lights Out Hong Kong' campaign that would see residents and businesses turn out their lights for three minutes as a cohesive protest against air pollution. The idea was to show an awareness of the dangers of pollution through energy consumption and to take responsibility. However, I didn't notice a thing and neither did most of the city. The pollution levels registered "high" for that day and the portion that went black, was small. In fact, the protest had a rather disappointing turnout, with some large organizations flatly refusing to particpate, namely the Festival of Lights, which began promptly at 8 in spite of pleas from organizers. The light show stated that such a protest would give the international community a 'misleading message' about Hong Kong and create 'adverse publicity'. Depsite only gaining the participation of 15-20 percent of the city, organizers see this first attempt as a success. It has people talking about air pollution and the event was written up in every major newspaper (and probably countless blogs). Only about a third of residents this year had heard of the campaign, and the letters sent to many large organizations and buildings were ineffectual. Perhaps next year the event will put more focus on their Business to Business and Business to Consumer sustainability advertising.